Ho Chung is a village on the Sai Kung Peninsula in the New Territories. 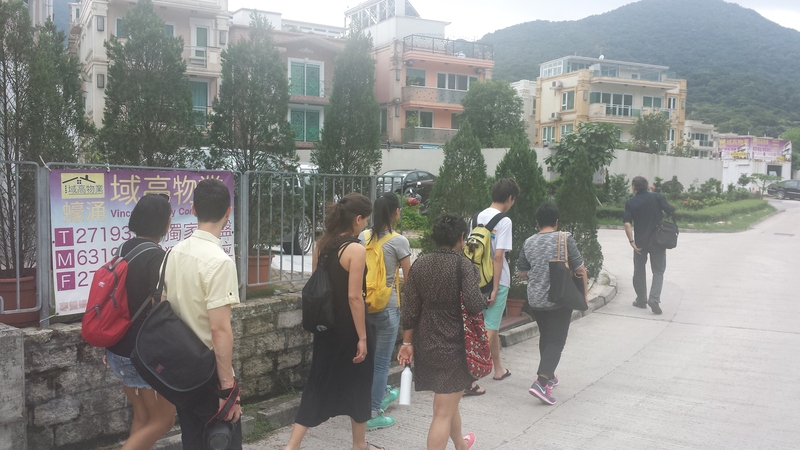 The village is over 400 years old with close to 900 indigenous villagers and many other residents calling the community home alongside the Che Kung Temple, one of the oldest temples in Hong Kong. 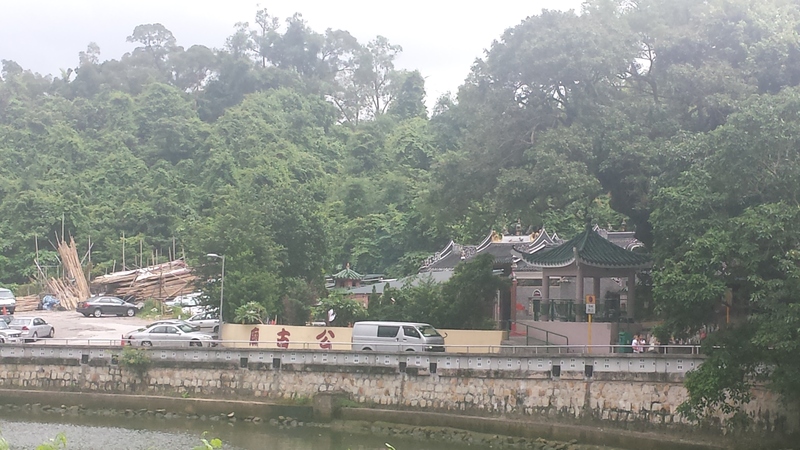 Because of sprawling development, the village has morphed into two settlements, old Ho Chung Village and Ho Chung New Village, separating the communities by the Ho Chung River. While many indigenous villagers, initially farmers, left rural Ho Chung beginning in the 1950s for better economic stability throughout Europe, the village still holds on to traditional customs and values in the face of rapid expansion and increasing challenges. Ho Chung’s Village Festival takes place every ten years giving native sons and daughters an opportunity to return to a village that they still refer to as home. However, since the Small House Policy was introduced in 1972, [male] villagers and developers have built up most of the land with three level 700 sq. ft. small houses. It is unclear where the next festival, scheduled for 2021, will take place within the parameters of Ho Chung, or how much land is available on which to continue building houses. More imminent issues in the indigenous village include spacing and proximity of properties that have been tightly built without any logistical planning. Lack of adequate transportation to and from Hong Kong Island and Kowloon, where many residents work or socialize, creates hours of commuting per day. Parking and security concerns create strains on the community. Chaos ensues when negotiations must take place, which is not easily facilitated with top down planning instead of bottom up and the lack of government services. The issues that come with the need (or want) for pet dogs in most families causes strains within the community because of excessive barking throughout the night, and a lack of cleaning up after one’s pet. In Ho Chung New Village there has also been concern that greed is destroying the village. New residents feel that the government is useless in helping to intervene in village issues like closed access to private roads. Cash in quick sales of ding rights and properties to developers by villagers who no longer choose to live in the village, or Hong Kong at large, gives a sense of the Monopoly board game taking place in real time. 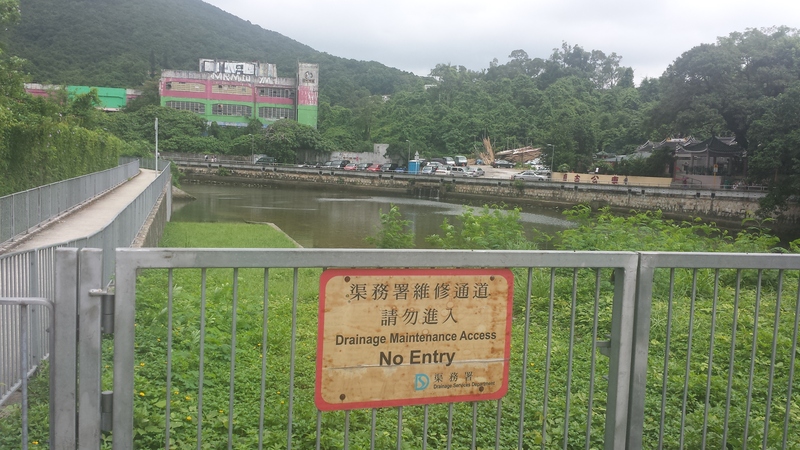 Massive development issues cause ecological damage to the Ho Chung River giving rise to debris and clutter. 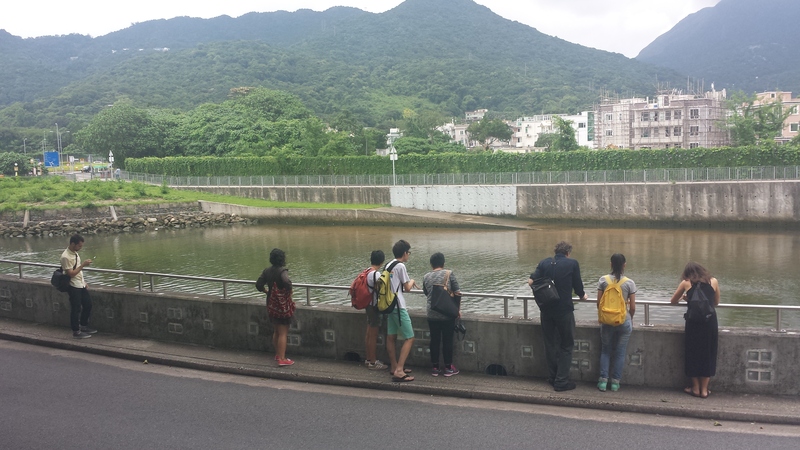 By and large, beautification efforts are a low priority of both Ho Chung and Ho Chung New Village.